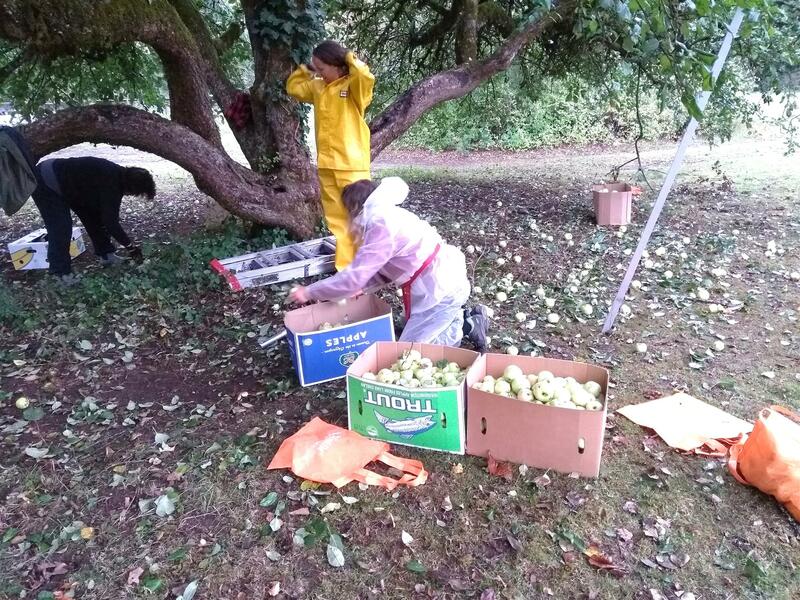 On a rainy Thursday afternoon a group of Squamish Rotarians collected 550 lbs of apples from a HUGE tree to remove attractants and make the area "Bear Safe". The apples went to Northyards Cider Company to make a "Squamish Special" cider which should be ready about January. 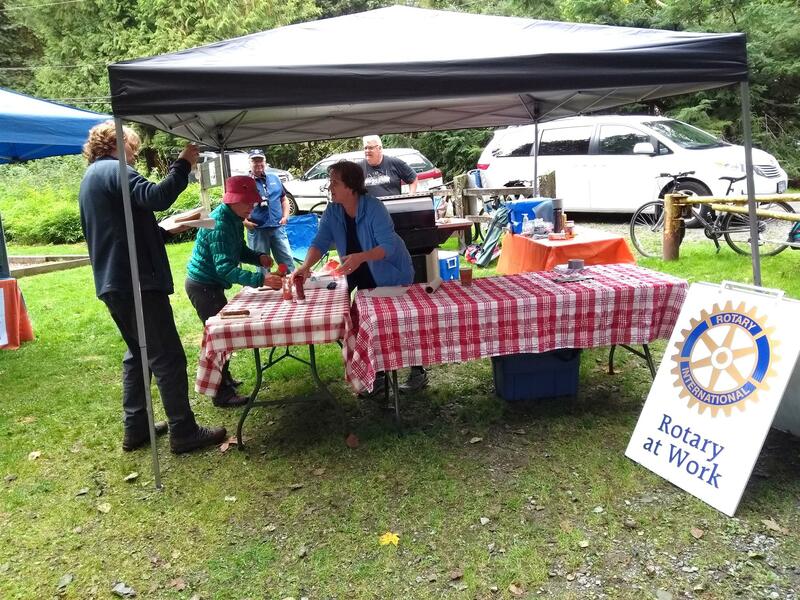 We were serving up burgers & hot dogs at Squamish Rivers Day 2018.